Be ready for anything. 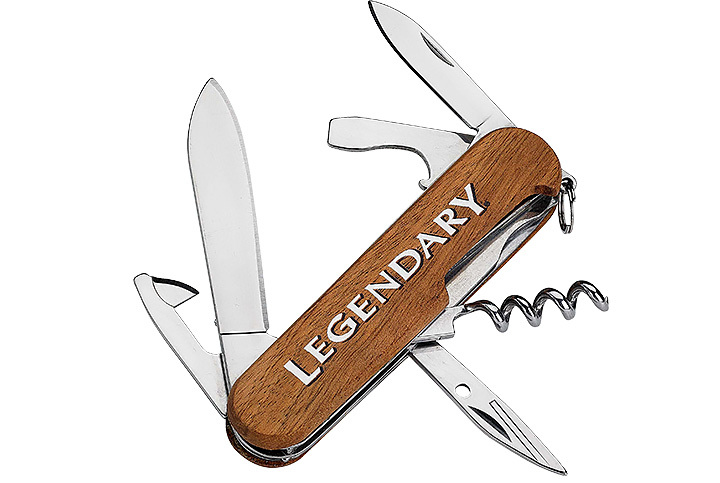 This versatile pocket knife features 6 different functions and easily attaches to your keys. Plus, that buck design is pretty awesome, if we do say so. You might need one in the woods. Or it might just make something easier at camp. 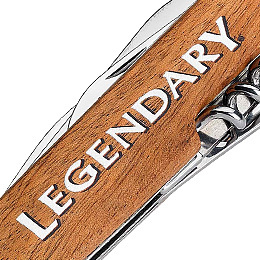 A solid pocket knife is a daily essential for any Legendary hunter. 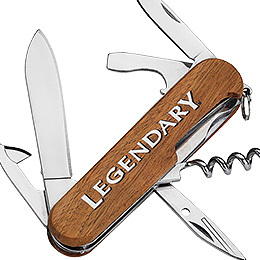 Say hello to your new favorite knife, corkscrew, bottle/can opener, screwdriver, wine stripper, and more! 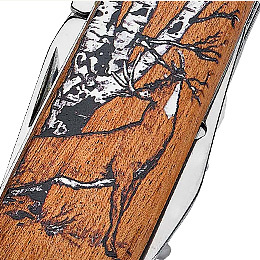 Top it off with the custom buck design, and there's really not a more functional way to keep the woods with you. 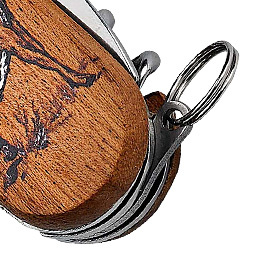 Great gift for outdoor lovers!